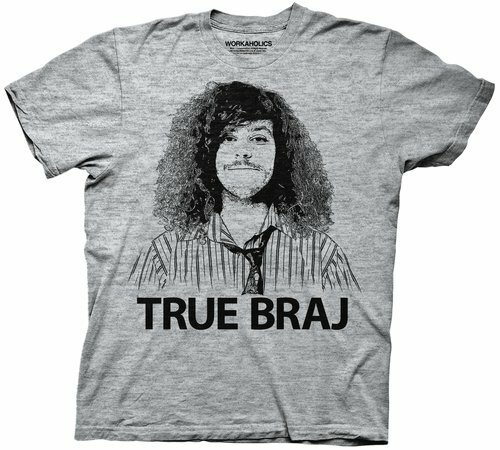 It’s Blake Henderson from Workaholics and he’s a True Braj. Know what I’m saying. I’ve only seen fleeting funny clips of the show, because I can’t access it for free anywhere (I’m totally destitute). Youtube and the public library is all I have. Still, I’m going to find a clip where Blake pushes Bro to the limit.